I wouldn’t cross the street to watch over-the-top, beautiful but annoyingly nasal pop singer Nicki Minaj perform, but I’d walk miles to shake her hand. Show me straight A’s that I can verify w/ur school and I’ll pay it. Who wants to join THAT contest?!?! Dead serious. Shld I set it up? And she did set it up. Requests came in from all quarters, containing transcripts and student loan balances. “U want to go to college but can’t? How much do u need to get u in school? Is that the only thing stopping u?” Minaj asked an immigrant fan who said she could not afford classes. Minaj sent the money. She also assisted a single mother who needed $500 for her remaining tuition, and sent $6,000 to cover the fall semester for another Twitter follower, including his room and board, courses and meal plan. Yes, I am keeping my fingers crossed that Minaj’s spontaneous outburst of kindness and charity isn’t exploited by scammers. She’s certainly laying herself wide open to be misled. Yet one cannot be generous and compassionate and not be vulnerable to the worst in society. I’m sure Nicki knows that. To her credit, she is willing to court the risk to change some lives for the better. She’s a deserving Ethics Hero, and boy, I needed one today. What does Howard Dean know about Hillary, if he doesn’t know it, why is he on TV to talk about it, and if he does know it, why is he lying about it? I admit it: I watched MSNBC earlier this week. I tuned in “Morning Joe,” because the horrible Howard Dean was going to be a guest, and Dean will always say something that puts him in the running for at least an Ethics Dunce post. As far as I can see, he has no scruples or shame at all; he’s like Donald Trump with an MD. Still, I didn’t expect what transpired. Co-Host Mika Brzezinski raised Hillary Clinton’s speaking fees, and suggested that that high prices she charges colleges undercuts her credibility when she discussed making higher education affordable. “These kids… will be strapped with $90,000 in debt or $120,000 in debt and she’s making $225,000 in one hour,” she said. 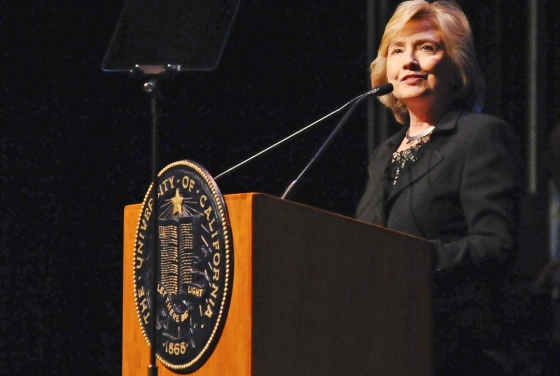 “She’s not getting $225,000 for speeches in front of colleges,” Dean stated. Mika’s partner, “Morning Joe” Scarborough objected, insisting that she did indeed. The New York Times Magazine column “The Ethicist,” long authored competently by non-ethicist Randy Cohen, had lost me due to the biased and often unethical answers to his reader’s queries by his most recent successor, Chuck Klosterman. So repellent was Klosterman’s version of the column that I didn’t even notice when the Times sacked Klosterman late last year after one bizarre response too many. Now the Times has a new author of “The Ethicist,” after experimenting with a new format in which a podcast including him and some other commentators hashed over ethics hypotheticals and then the podcast was transcribed and published in the Sunday Times magazine. 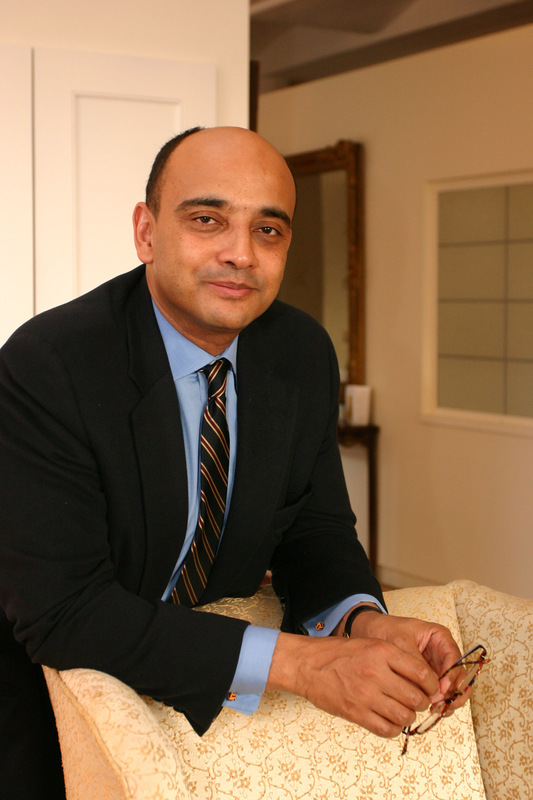 He is Kwame Anthony Appiah, who teaches philosophy at N.Y.U. This week Appiah’s first solo, so I would normally say that it’s too early for any fair assessment, but boy, did he ever botch the September 2 podcast. He botched it so badly that I can’t see myself paying much attention to anything else he writes. It was an ethics disaster. The correct answer is “Of course not,” and it amazes me that anyone would think otherwise. The second part of the question is an especially easy ethics lay-up: the steal now, pay back later scheme, also known as “the involuntary loan,” or “I meant to pay it back!”, is pure rationalization, and its existence proves that the writer knows damn well that what he’s doing is wrong, and just wants someone to tell him that it’s OK.
Those Huge University Speaking Fees: Hillary Clinton A Venal Hypocrite? Say It’s Not So! Hillary Clinton has sounded the alarms (lest Sen. Elizabeth Warren sound it louder) over student dept and the high cost of college education. Then she has blithely accepted nearly two million dollars to give one hour canned speeches at eight universities, including four public institutions. This is causing some anger on campuses, as it should. How can a school raise tuition, claim that it is strapped for funds, and then pay a wealthy woman over $200,000 to give a speech? It can’t—not responsibly or ethically. Nor is it responsible or ethical for the speaker, while stating publicly that she deeply cares about higher education, to ask for and accept such funds. The issue came to light after University of Las Vegas students began protesting a scheduled speech by Clinton at her going rate of $225,000, asking her to return the fee. What has followed is a lot of rationalizing and lame defenses of the indefensible. Fact: no school should be paying the equivalent of a student’s multi-year tuition for a one hour speech, even if Abraham Lincoln has agreed to come from beyond the grave to give it. You’ve read the Comment of the Day….now read the book! In his Comment of the Day, Michael elaborates on the ethics of college sports generally, going beyond the original topic of major football programs. 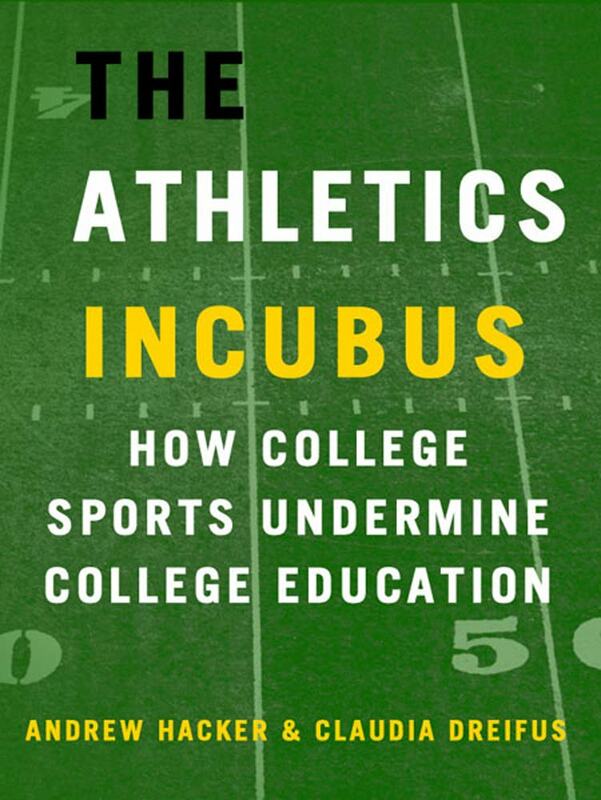 The expenditures on student athletes is an ethics scandal all by itself, as Michael makes clear. When the headlines in the D.C. area were all about Maryland cutting eight varsity sports, I was stunned to learn 1) that the university spent a whopping $67, 390 per student athlete, and that this was the lowest amount in the the ACC (as opposed to Florida State’s $118, 813). What possible justification could there be for this, when tuition costs are already crushingly high? Michael’s post makes the answer clear: none. “What is shocking is how big an impact this has on college student lives and how little anyone actually cares about learning and how little people actually care about the college students. “If you have seen the news recently, there is a debate going on about college loans. There are also stories every few days about the high costs of college and skyrocketing college loan amounts that are the next big bubble to burst in the economy. It is obvious that this is going to end badly, with devastating consequences for the students, the education system, and the whole of US, but no one wants to actually do anything about it. Everyone wants to just stick their fingers in their ears and hope it will all turn out OK like that mortgage-backed-securities thing did. If you want to get to the bottom of the problem, you first need to start looking at where the money goes.